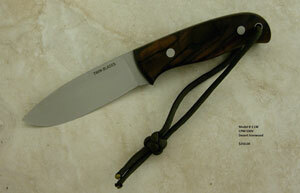 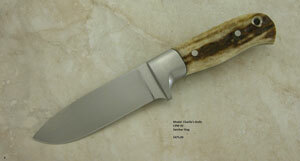 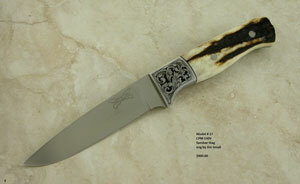 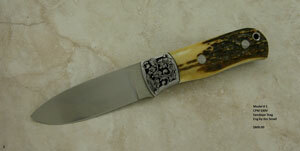 Please e-mail us at twinblades@bulloch.net to insure the knife you want is still in stock and to place your order. 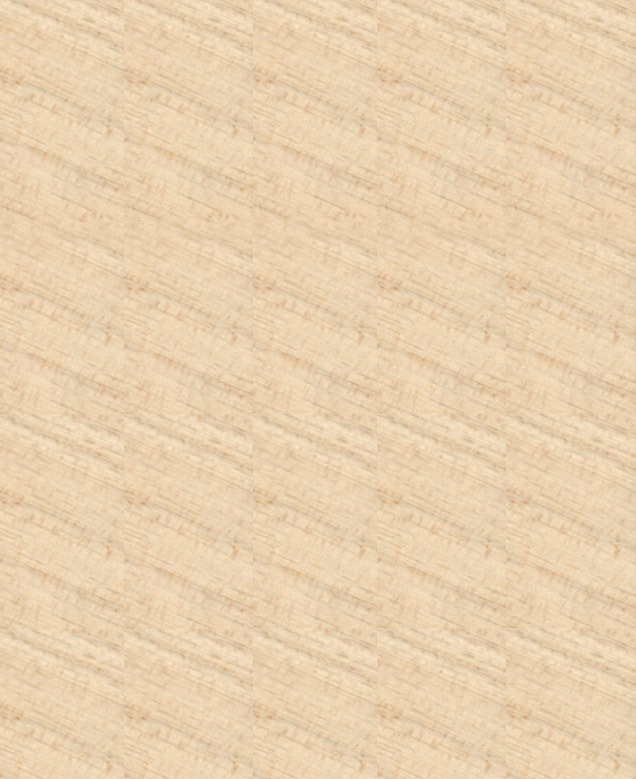 "Due to an increase in demand which has resulted in delivery times that we are not comfortable with, we have stopped�taking custom orders. 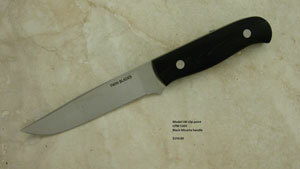 We hope that this temporary step will allow us to shorten our delivery time and also�make some knives available for immediate delivery."